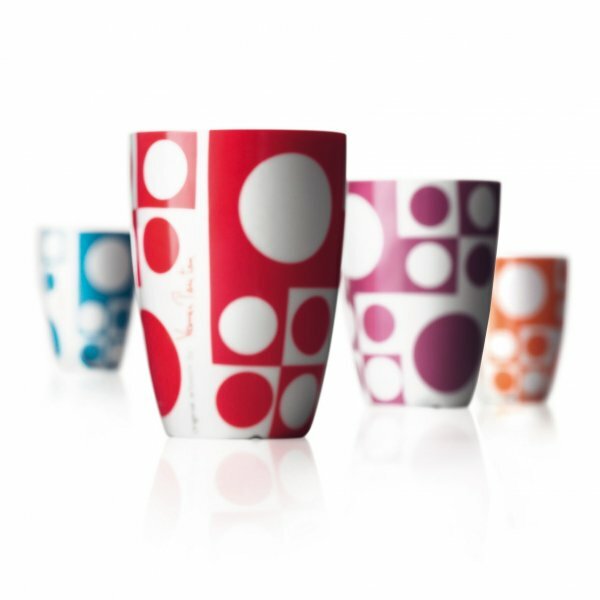 A modern classic: This is the combination of Verner Panton’s design and Menu’s award winning thermo cups, created by Pernille Vea. Verner Panton’s colourful design is called Geometry 1 and is from 1960. 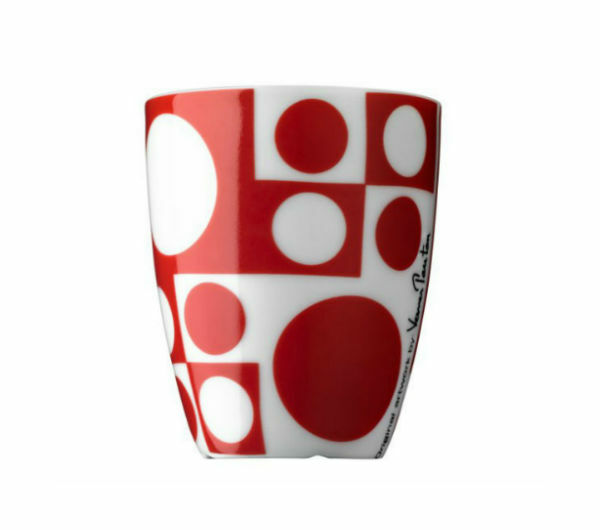 It represents Panton’s first and most famous textile design, for which he received the International Design Award in the US in 1963. 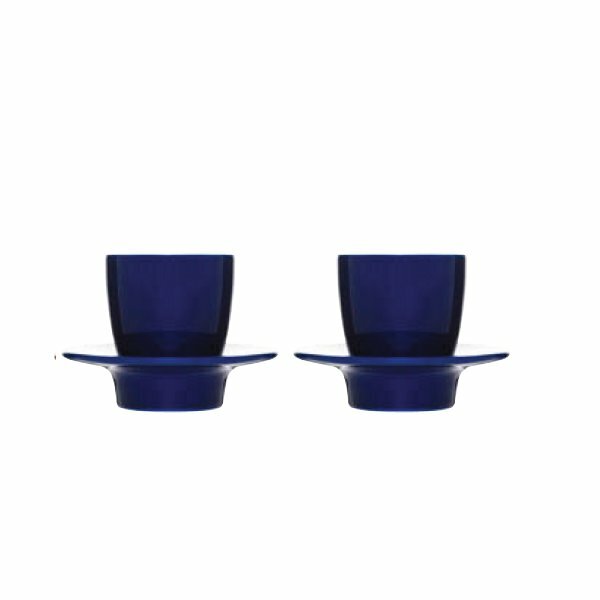 The cup consists of two layers of porcelain and an insulated cavity so that you'll never burn your fingers. And, of course, it keeps your coffee hot. The colours are dishwasher safe. The high quality porcelain, which was fired at 1320° C, ensures strength, durability and an easy-to-clean surface. The glaze is acid-resistant and its colour will therefore not fade – not even in the dishwasher. The glaze is also lead and cadmium-free. 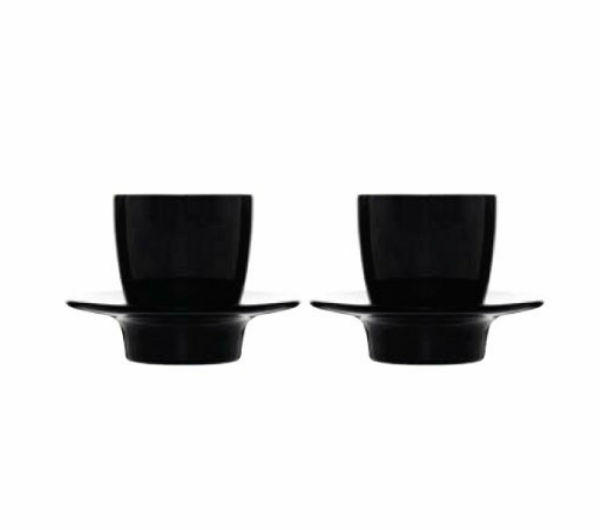 Menu has produced the Verner Panton series in limited quantities and sells the pieces in lovely boxes. Perfect as a gift – even for yourself!